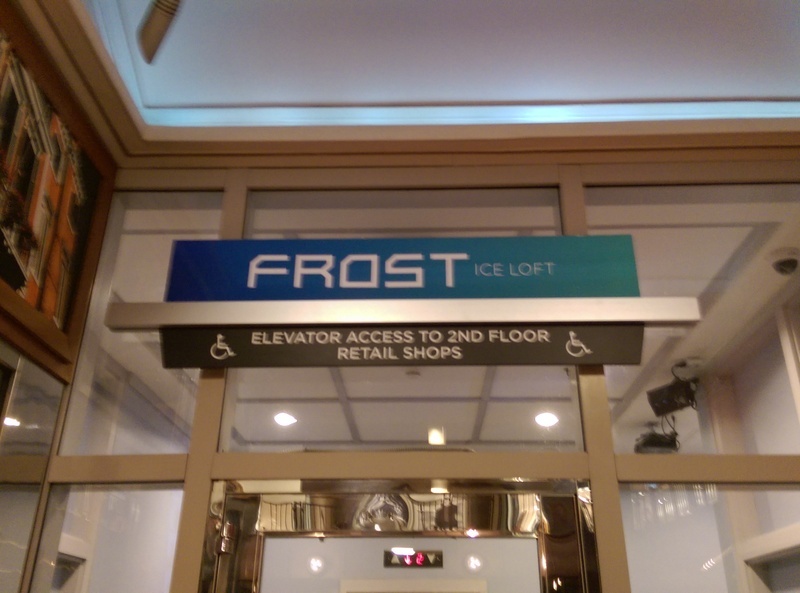 Boston, MA- Shimmering with blue lights and cascaded in a sea of ice, the Frost Ice Loft was the setting for this year’s Boston Fashion Week HYPE Fashion Show hosted by former Miss Maine USA, Samantha Dahlborg. Guests were able to experience the famous ice bar before entering the newly renovated event space for the show. Moreover, in helping to benefit Autism Speaks, guests were treated to an energizing performance by Issa Pointer, daughter of Ruth Pointer from the Pointer Sisters. 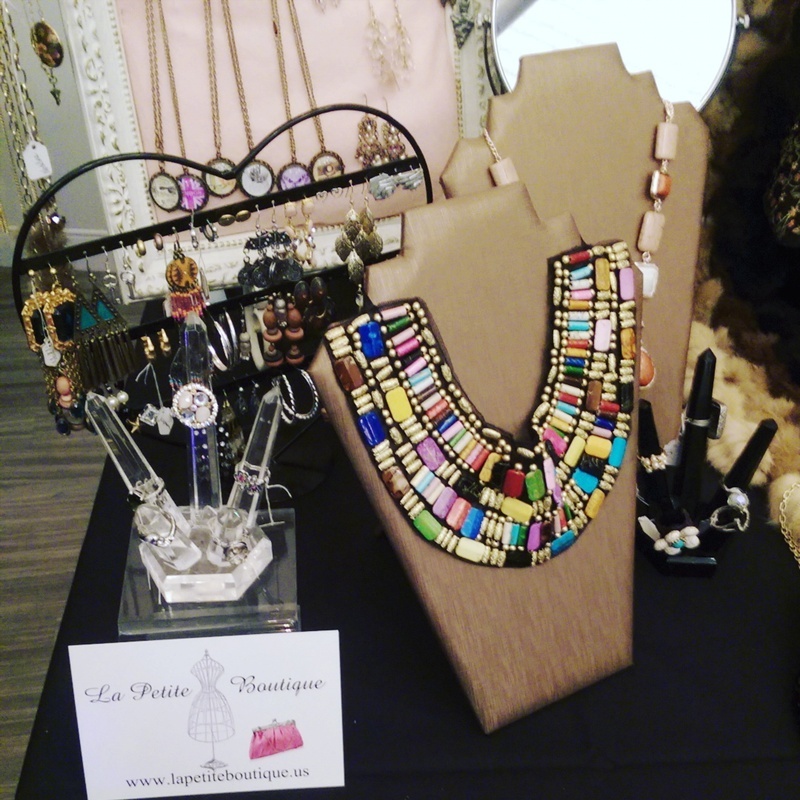 HYPE Fashions brought together fashion-lovers, performers, designers, brands, and vendors all under one roof. 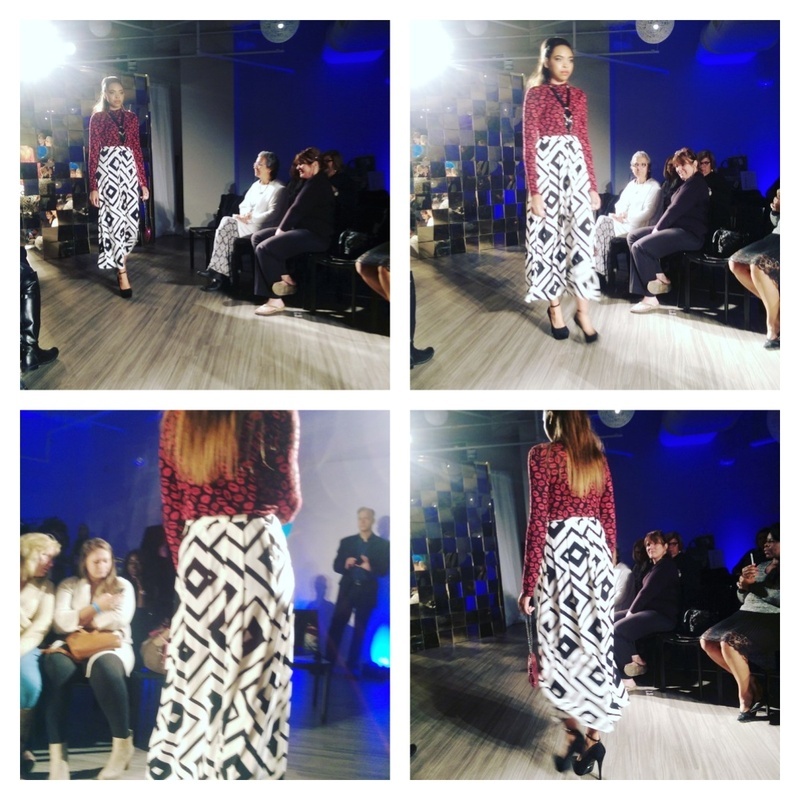 Boston based and USA made, ASK Fashion presented a collection that was both fun and edgy. Highlighting the beautiful curves of her plus-size models, designer Amanda Koker knows exactly how to accentuate a women’s body. Also, gracing the runway was posh fashions from Runway Couture. Owner, Christian Crawford, put the word “fashion” in fashionista with a display of trendsetting fashions in lavish fabrics. At the end of the show, I was able to catch up with model Nai Williams, who modeled for Runway Couture collection to find out what she loved most about the collection. Her favorite aspect of the collection was how “luxurious the fabric look and how wondering it felt wearing it.” Furthermore, she felt the collection was just wonderful and highlighted today’s trends perfectly. 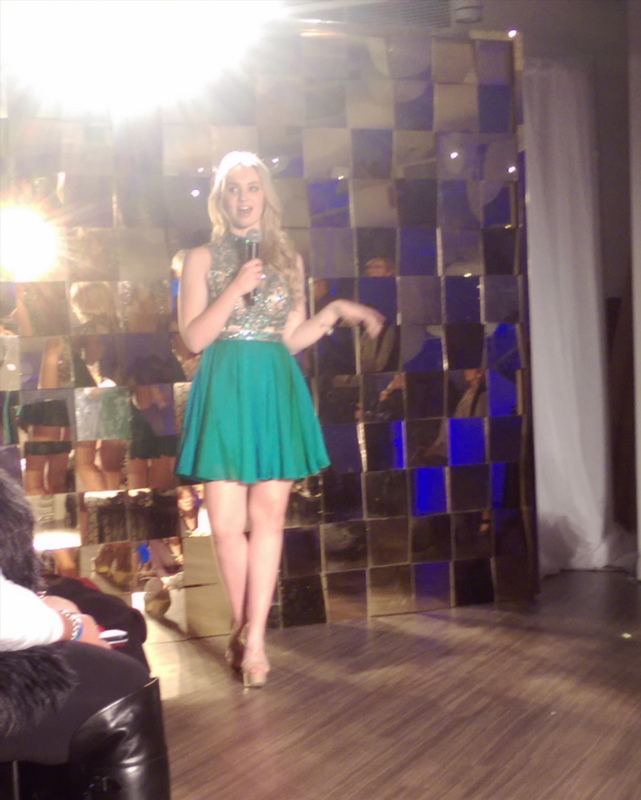 Closing out the night was Winthrop based boutique, La Petite Boutique with their collective array of girly fashions. Focusing on winter glam, the fashions of La Petite Boutique showcased how to warm-up in the cold with sequin mini dresses, geometric and psychedelic prints, and ruffled details that looked as if they walked off the runway in Aspen. In the audience Deborah Grear-Brown, a talent agent for James Brown Family Performing Arts, really enjoyed the fashions of La Petite Boutique saying, “I love boutique shopping because you can always find something different.” And different is exactly what La Petite Boutique gave us. In the end, HYPE Fashions delivered a show full of trendy and chic styles from casual to formal that was so hot it could have melted the Frost Ice Loft.